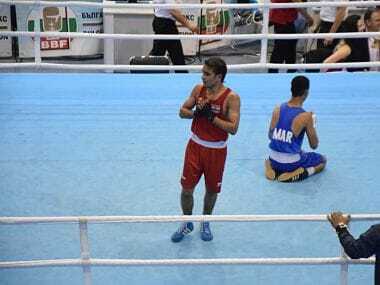 Amit Panghal and Kavinder Singh Bisht remained on course for their second successive international gold medals at the Asian Boxing Championships. 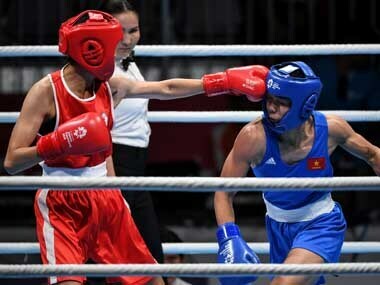 Six-time world champion Mary Kom, who won India's solitary gold medal at the 2017 edition in Vietnam, wants to focus on the World Championships to be held later this year. 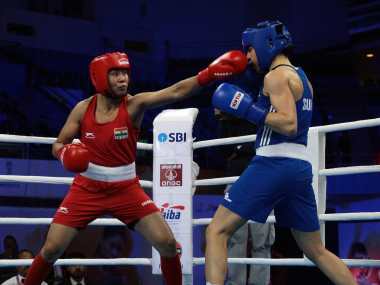 Nikhat Zareen, a multiple-time national medallist, claimed a 5-0 win in the 51kg category finals against Filipino Irish Magno, while Devi got the better of Aira Villegas 3-2, also from the Philippines, in the bantamweight (54kg) summit clash. 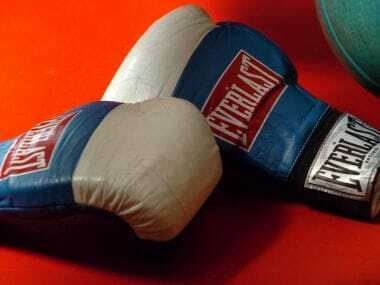 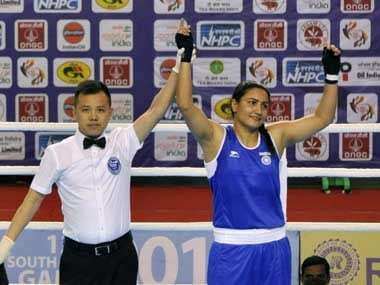 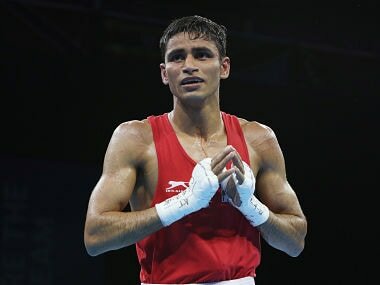 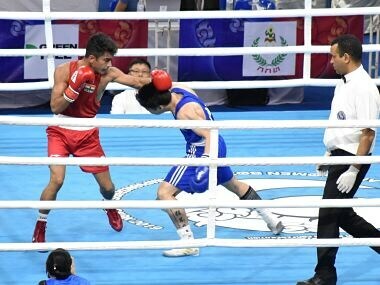 Gaurav Solanki advanced to the men's pre-quarters, while Nikhat Zareen made the women's quarter-finals of the Strandja Memorial Boxing Tournament.